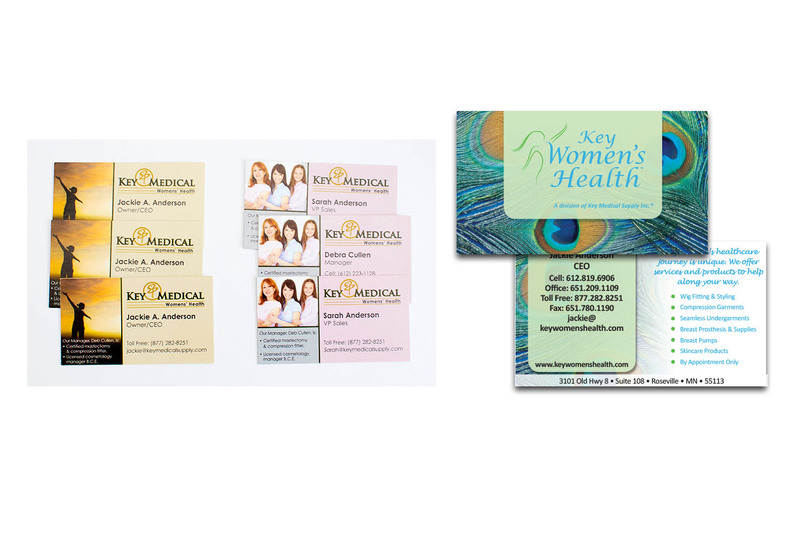 Key Women’s Health is a division of Key Medical Supply that works with women to provide health care choices. 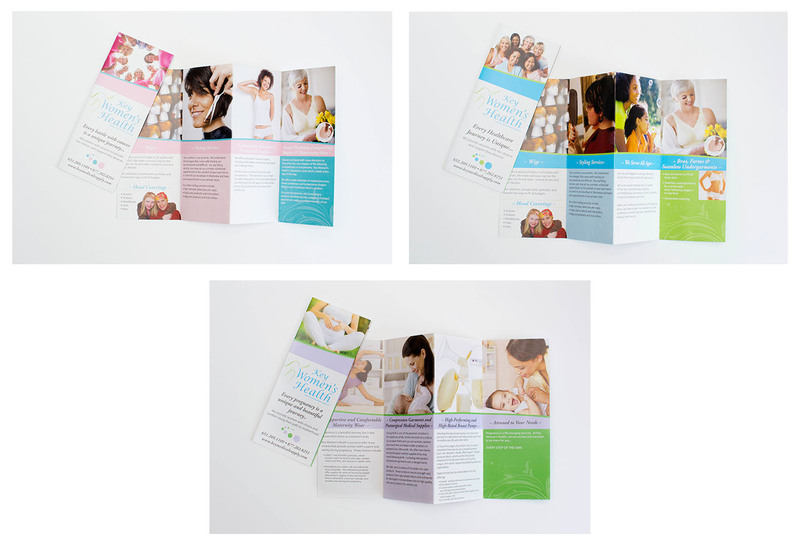 Group Leaf created an appropriate brand identity and applied it across a variety of materials, including stationary, trade show banners and brochures. 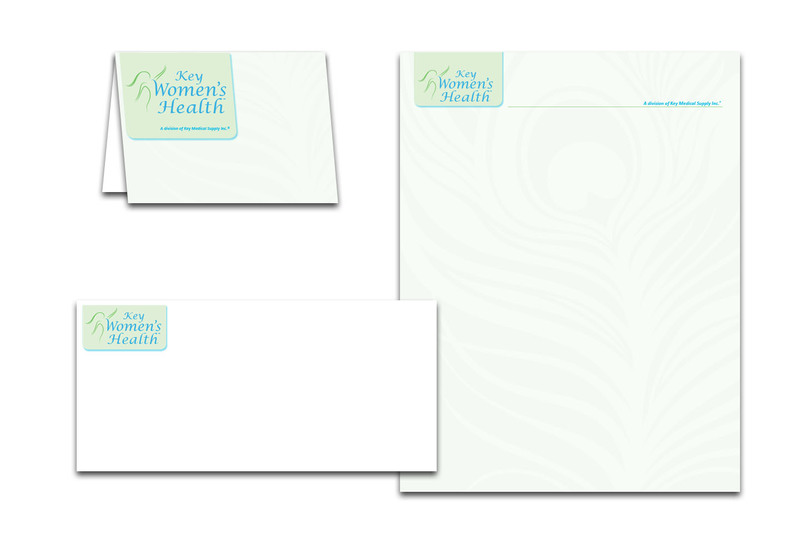 The logo we created needed to convey a feeling of inclusion and caring. 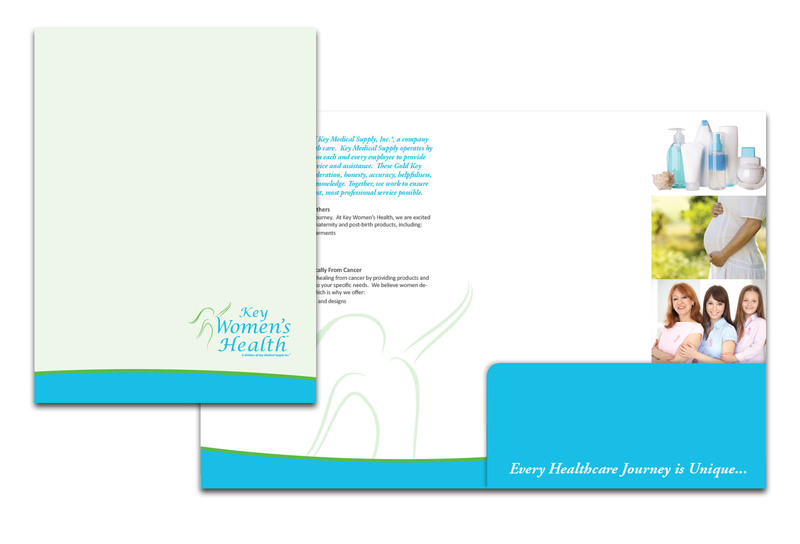 Group Leaf produced several brochures to promote products and healing services, including customer wigs for cancer patients. 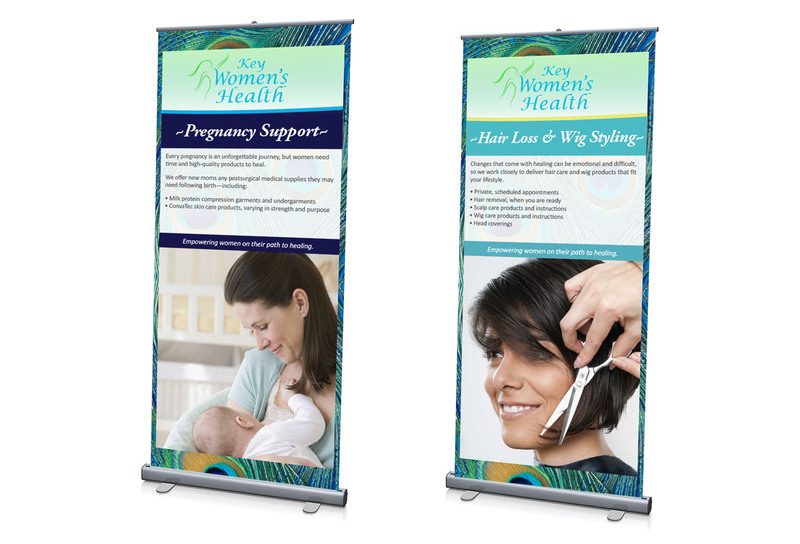 Group Leaf produced stand-alone and integrated displays for local healthcare shows and women’s support events.